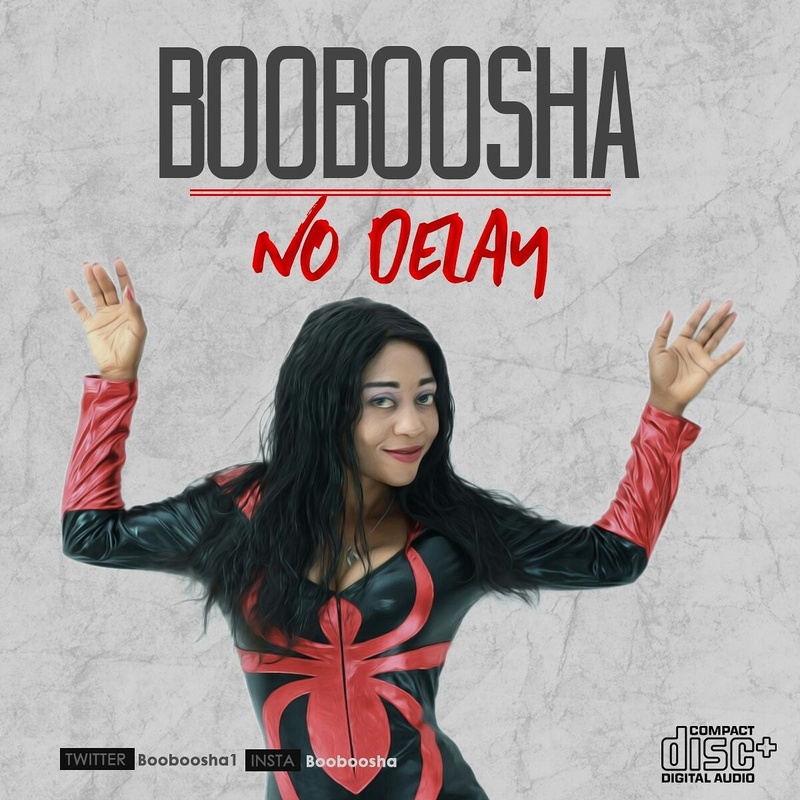 Rising Nigerian singer, BooBoosha is out with visuals to her new single titled ‘No Delay‘. Quality visuals directed by Stanx. 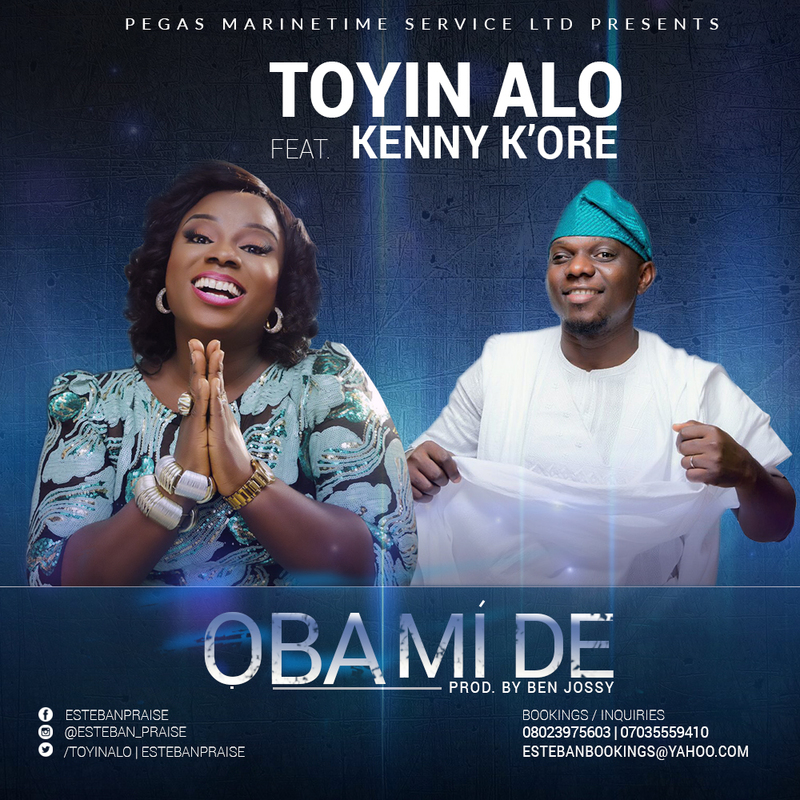 Renowned gospel music minister “Toyin Alo” teamed up with super talented gospel music act Kenny Koreof the Olori oko infinity fame. Roc Nation’s very own Nigerian superstar, Tiwa Savage officially releases her latest video for the track “BAD” featuring another Nigerian global flagbearer, Wizkid. 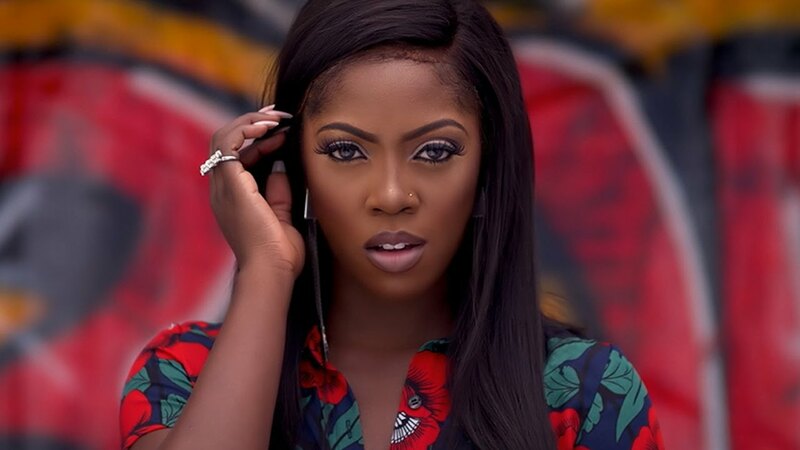 The P2J-produced song is off Tiwa’s December 2015 album, R.E.D, which was re-released sometime this year with a couple new tracks (deluxe version includes “BAD” and “Bang Bang (Remix)” featuring P-Square). 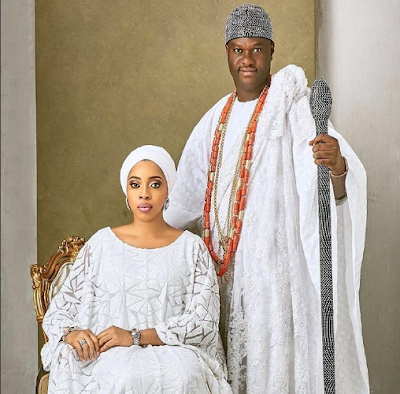 FreeTown 4Ever Entertainment is proud to present a brand new video for a super star ABIZZY. 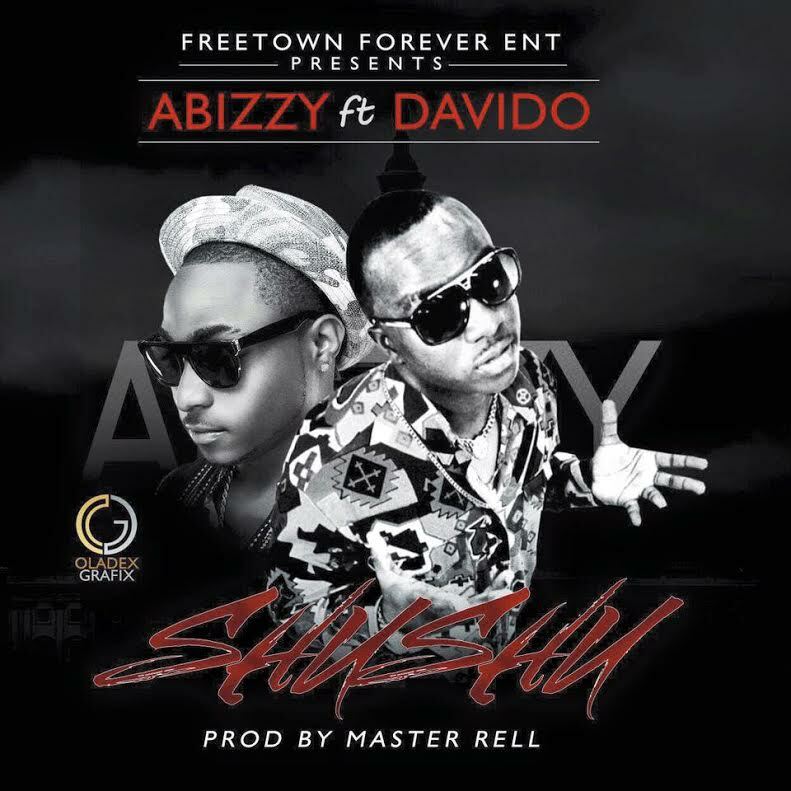 Song Called “SHUSHU“, performed by Abizzy himself featuring a major artist DAVIDO. The video was shot in Houston, Texas and Written by Abizzy. 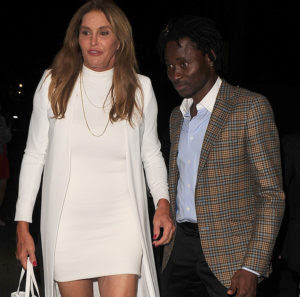 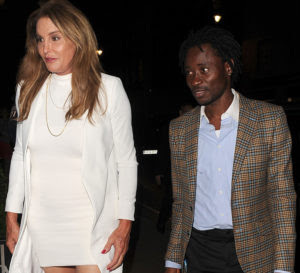 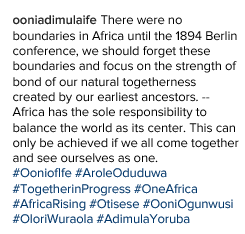 It's gay activist, Bisi Alimi..